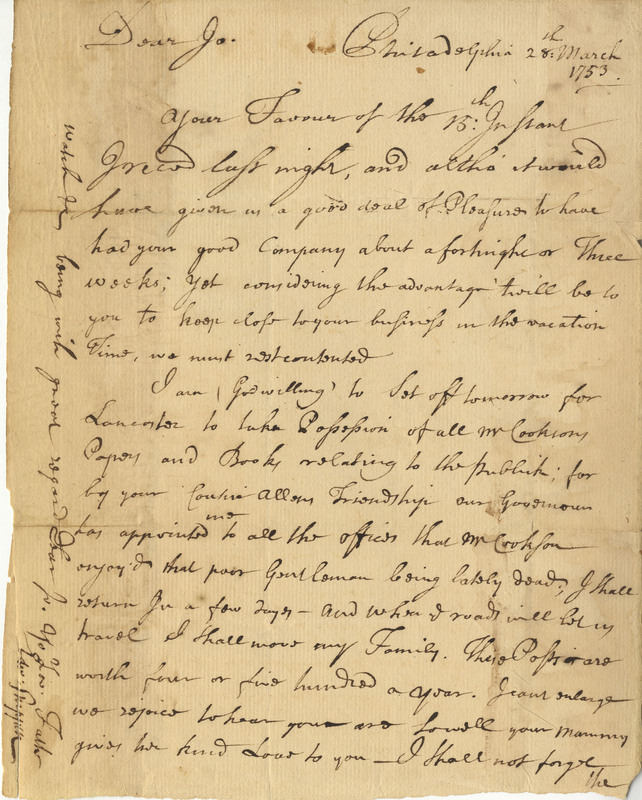 The following correspondence was authored by Edward Shippen before, during, and after the Paxton march. 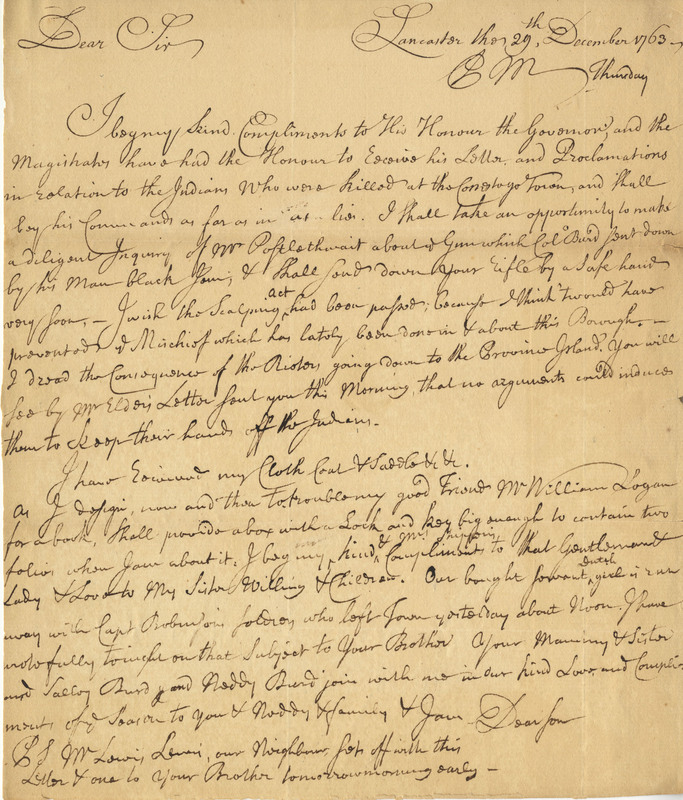 Edward Shippen manuscripts are available at the American Philosophical Society. 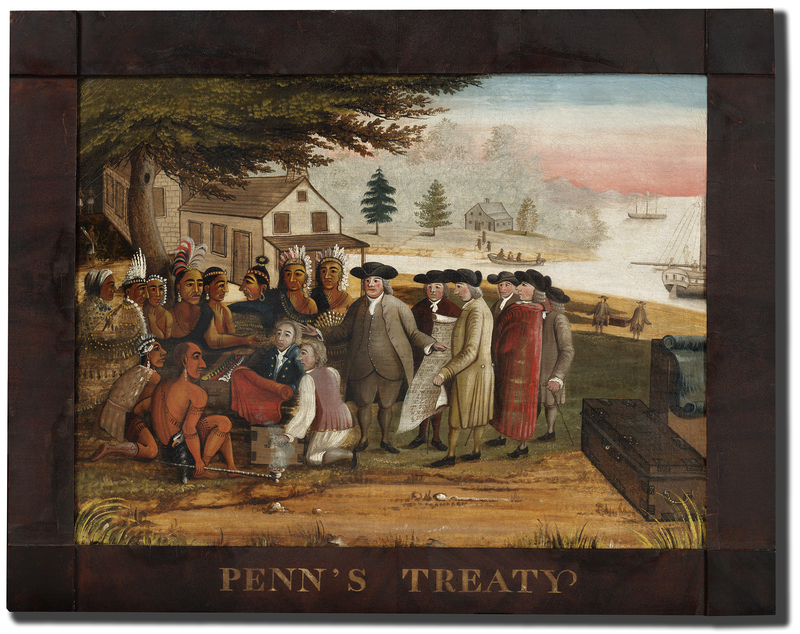 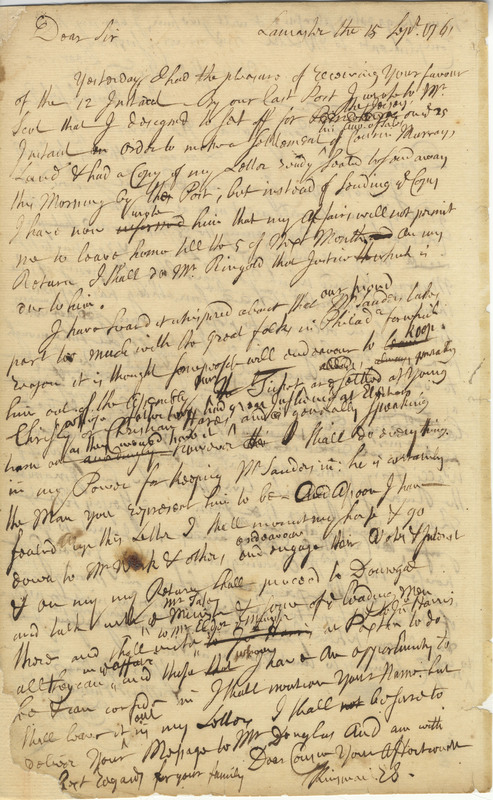 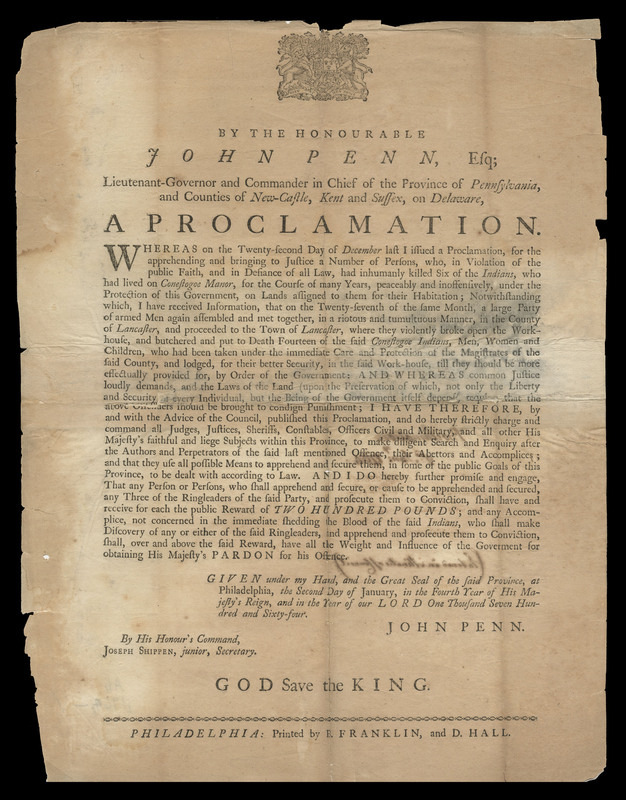 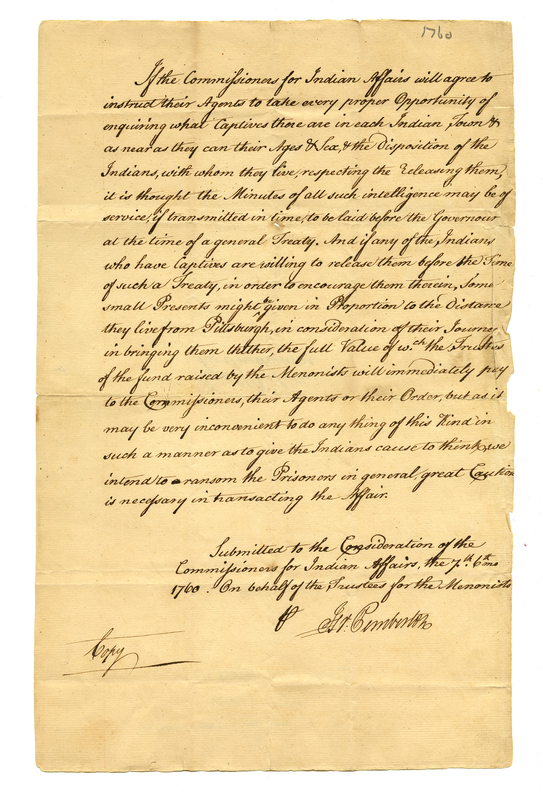 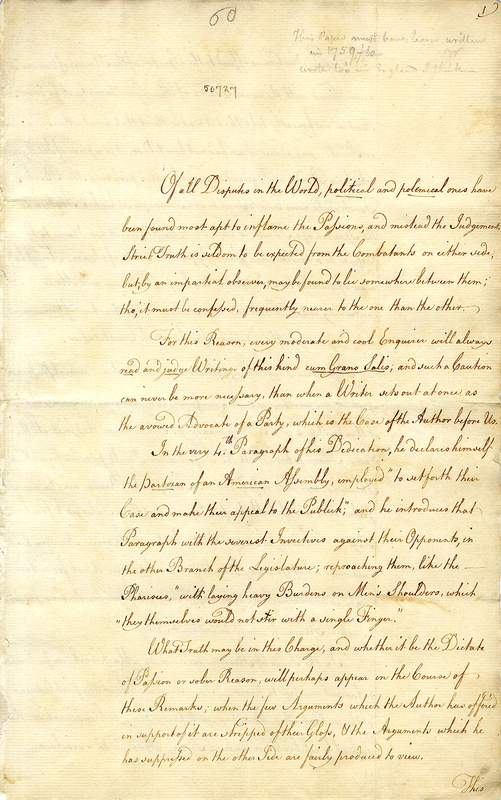 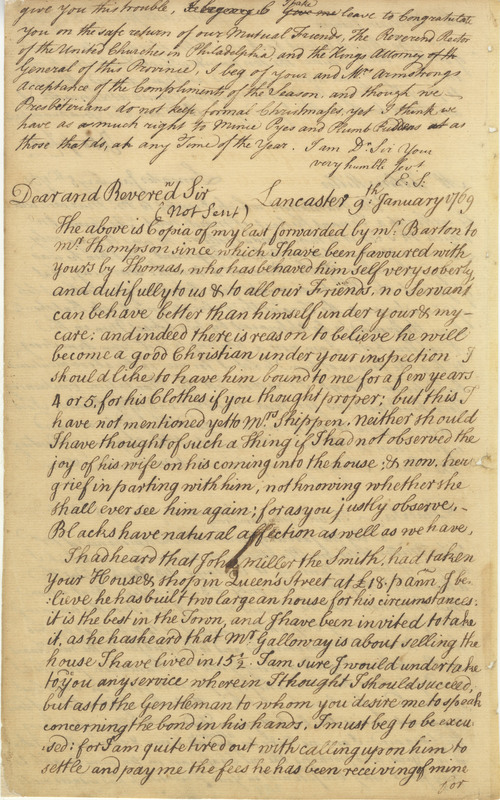 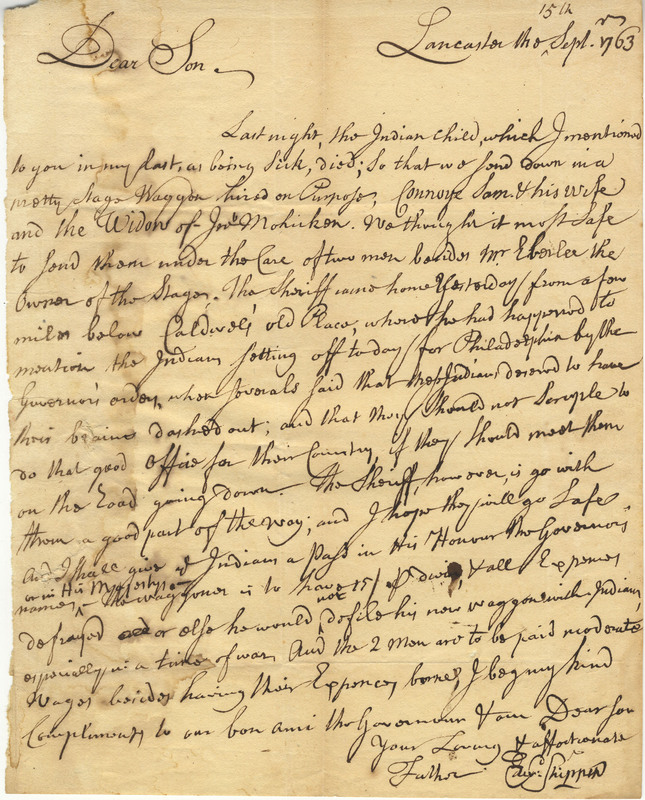 The two Joseph Shippen manuscripts are available at the Historical Society of Pennsylvania. 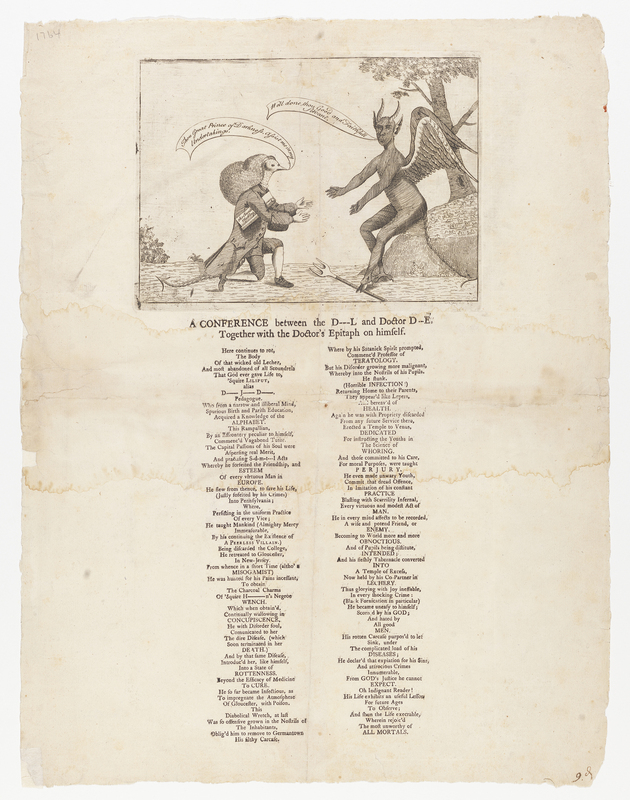 We have currently digitized 22 manuscripts, arranged chronologically in the path below "Contents."